Stainless steel pipe is used in applications that require the pipe to have high anti-corrosive properties. 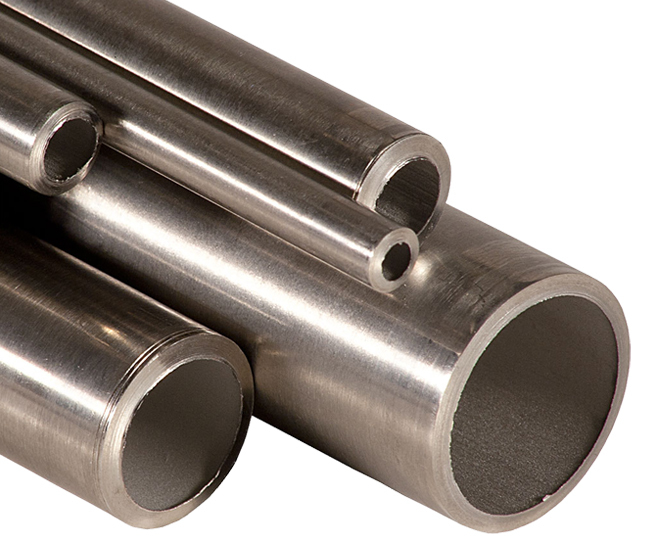 Compared to steel and cast iron pipes, stainless steels are more flexible, durable and have a higher strength. They are very resistant to erosion-corrosion and can be formed and welded into various shapes and sizes. It is easily connected with various other piping systems and materials and is designed to withstand long life cycles.